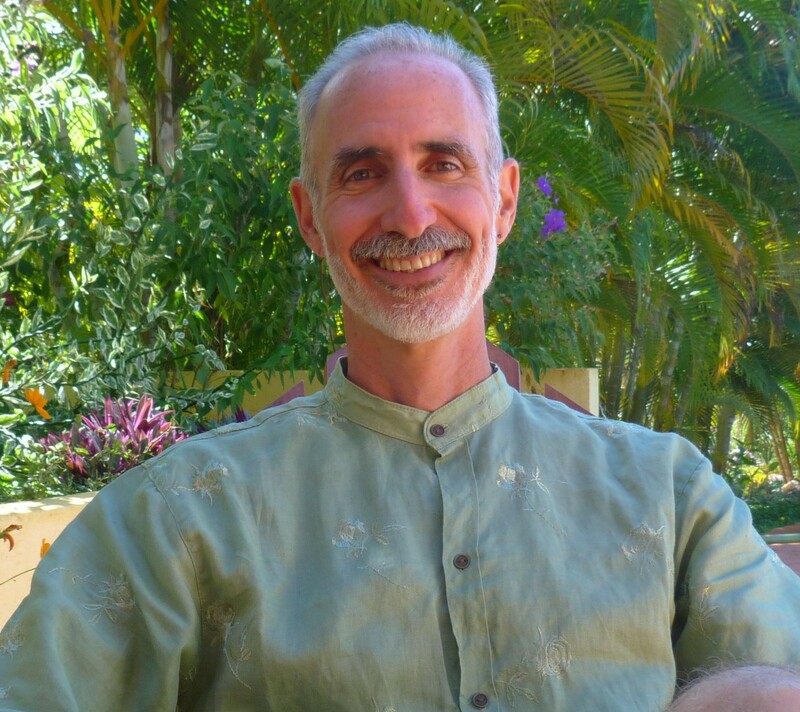 Gathering of Minds – Mind Expanding Talks, Breathwork, Meditation & Gongs! « Consciousness Expanding Talks, Yoga, Meditation, Sound and more! 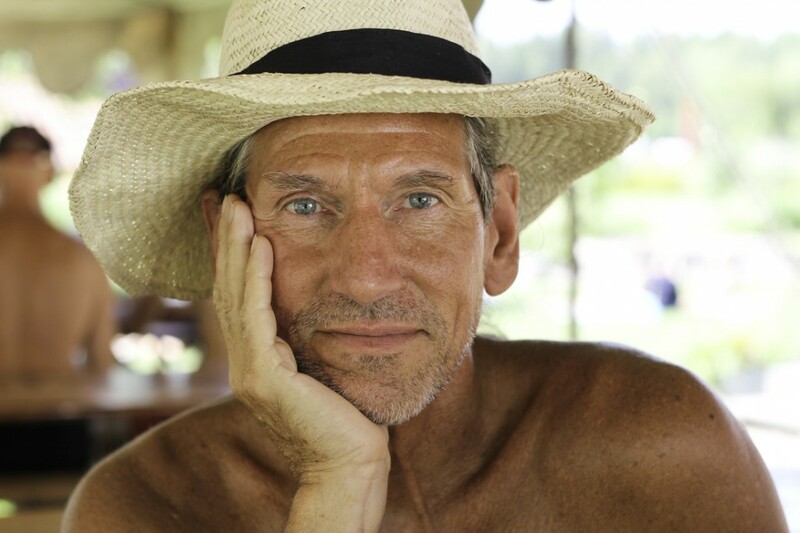 Loren will be exploring the critical impact of hydration and dehydration on health and overall functioning. This will include why nearly everyone is significantly dehydrated — even when they think they’re not, the impact of dehydration on the body and mind, why drinking more water alone will not get you hydrated…and how we can. Loren will also discuss what kind of water to — and not to — drink, foods to focus on and those to avoid, and other things we need to be aware of to maximize our hydration and health. 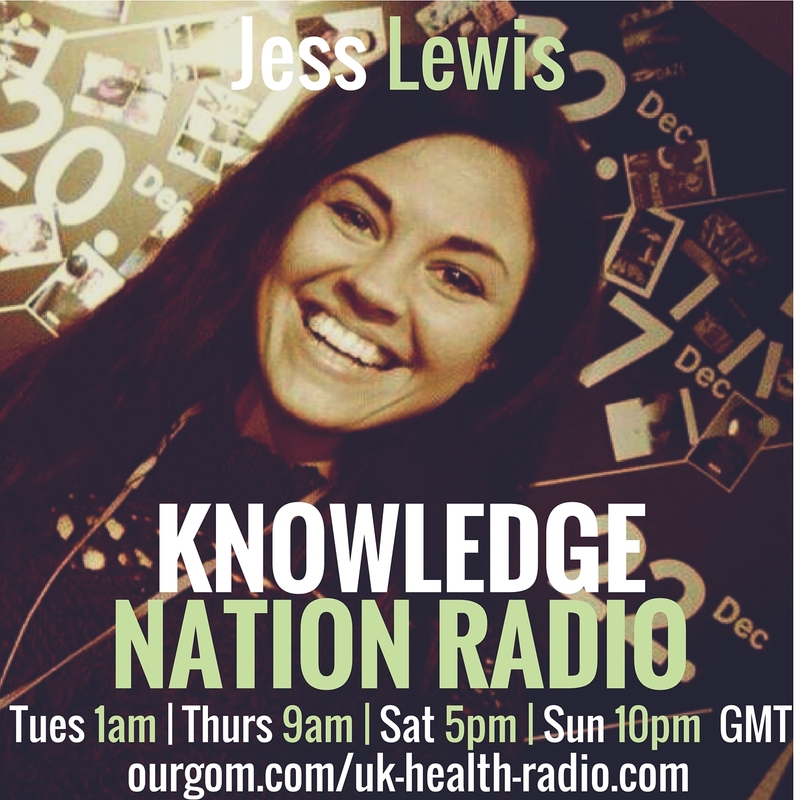 This talk is guaranteed to be the some of the most important and impactful health information you’ll ever hear. Unity is not globalisation, it is individuals and communities choosing peace, ecological renewal and human rights as the basis for uniting the whole world in a commitment to reason. Cultural and ecological diversity are threatened as is local determination. These are essential for the survival of life on earth. As we become more cooperative we need also to find a common strategy for communication. Many of us already have the language of the heart and Non Violent Communication in our tool kit. The next step is returning to the circle as the default strategy for listening, sharing, negotiating, planning, consensus decision making and, importantly, conflict resolution. We have inherited from our indigenous cousins tried and tested circle strategies for sustaining harmonious organisation. We have lost these skills and it is time we started to practice them again. The need for com pletely new means of communication and decision making for the new paradigm. About the skills of the wise ancient ones and indigenous peoples that are relevant to us today. The two basic and simple tools for harmonious sharing, listening, organising, planning, decision making, conflict resolution and celebrating. How to find further information and training. The strategies are simple and accessible and immediately effective even at the first level. Paul has been sharing them with action groups, political parties, businesses and other organisations for the past thirty years with immediate effect. 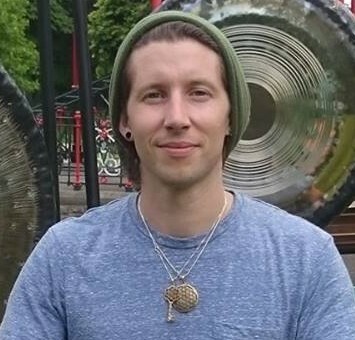 Experience an ecstatic state of bliss through breathwork, followed by a journey through the soundscapes of sound healing gongs at Gathering Of Minds with Ladrhyn Bexx. 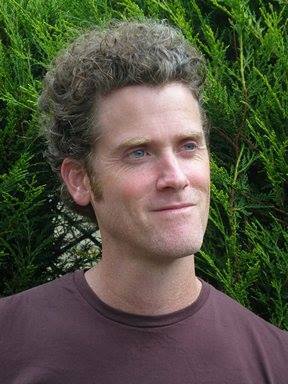 Ladrhyn will capture your hearts and mind as you enter into deep states of transformational breathing and sound. There will be hot and cold vegan food from Conscious Kitchen, raw desserts by Raw For Life and hot and cold drinks available to buy. 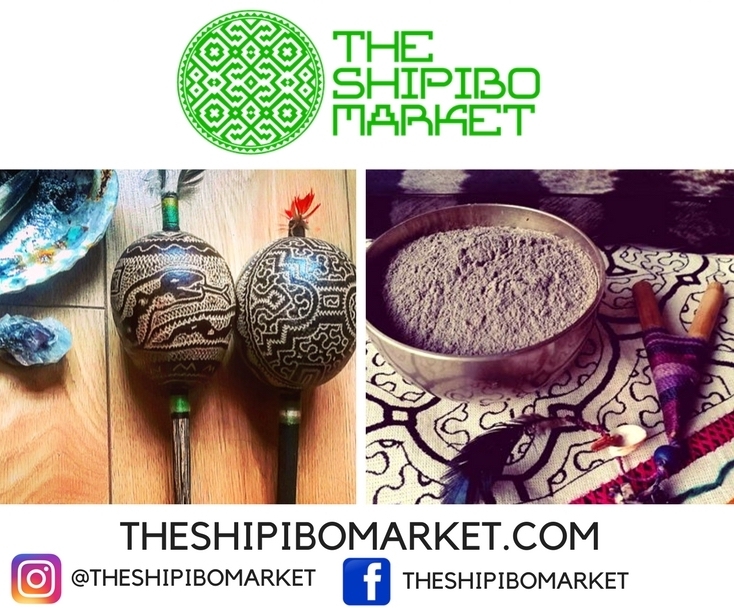 The Shipibo Market – Handmade Ayahuasca jewellery and ceremony clothing, Mapacho, Palo Santo, Dreamcatchers, Bags, Rattles and more. Soul Aurganic Sound Healing – Custom Made Light-weight Gong Stands, Gong Mallets & Flumis, Chakra Essence Sprays, Wellbeing Sprays and more. Also offering.. Mini 30-min 1:1 Sound session (with Gongs, Tuning forks and Tibetan singing bowls) Mini 30-min Quantum Psionic Healing.